Stuart Close, Bletchley Sold STC £195,000 CREATIVE ESTATE AGENTS. 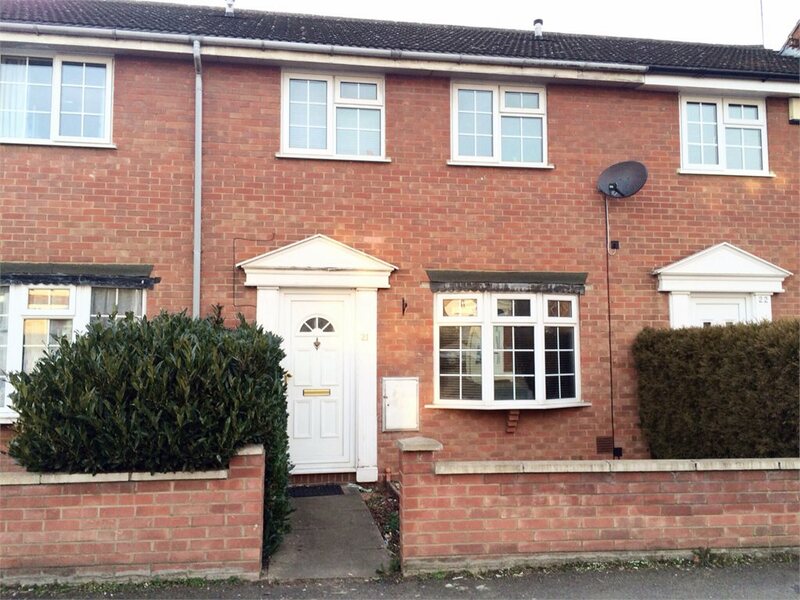 A mid terrace house in the Fenny Stratford area of Bletchley. 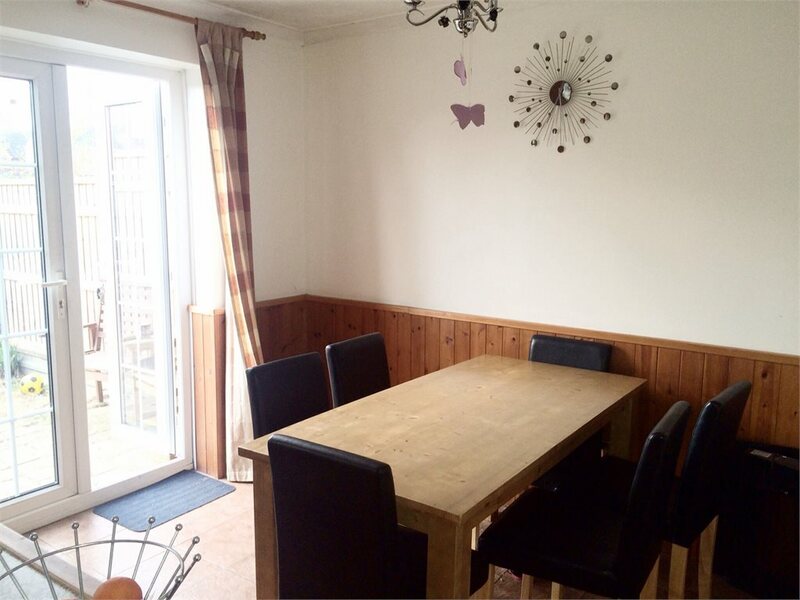 Conveniently situated within approximately half a mile of local schools and the town centre which offers a range of shopping and leisure facilities. 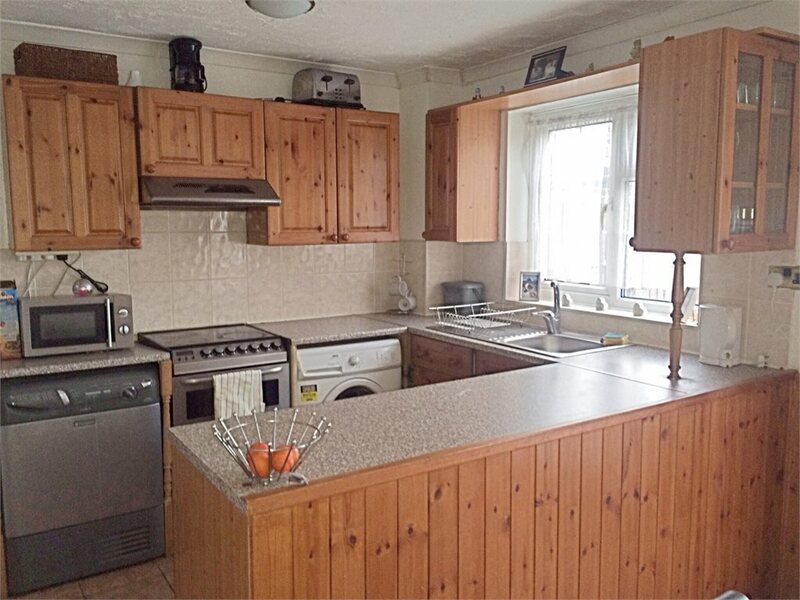 Features briefly include: ** 3 Bedrooms ** Lounge ** Kitchen-Dining Room ** Refitted Bathroom ** Gas Central Heating ** Garage to rear ** Entrance door to entrance hallway. 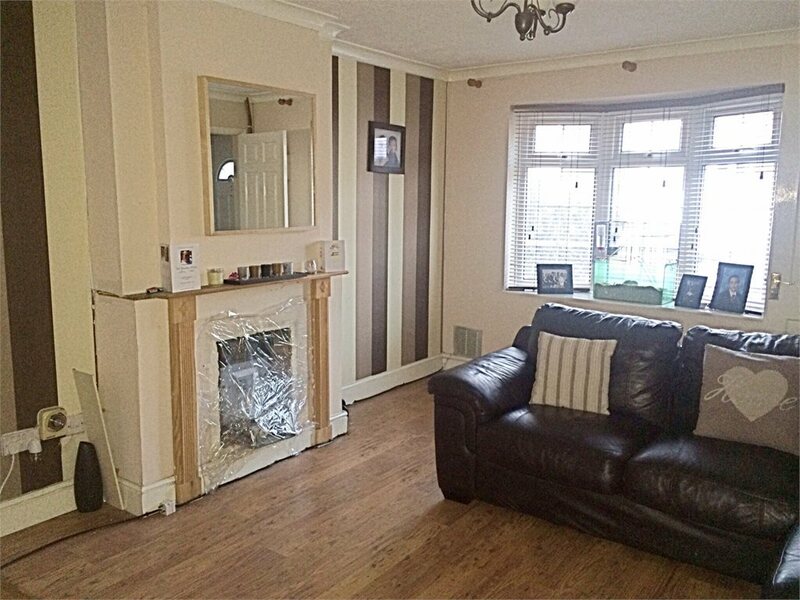 Wood laminate flooring, T.V point, radiator, double glazed bay window to front aspect. 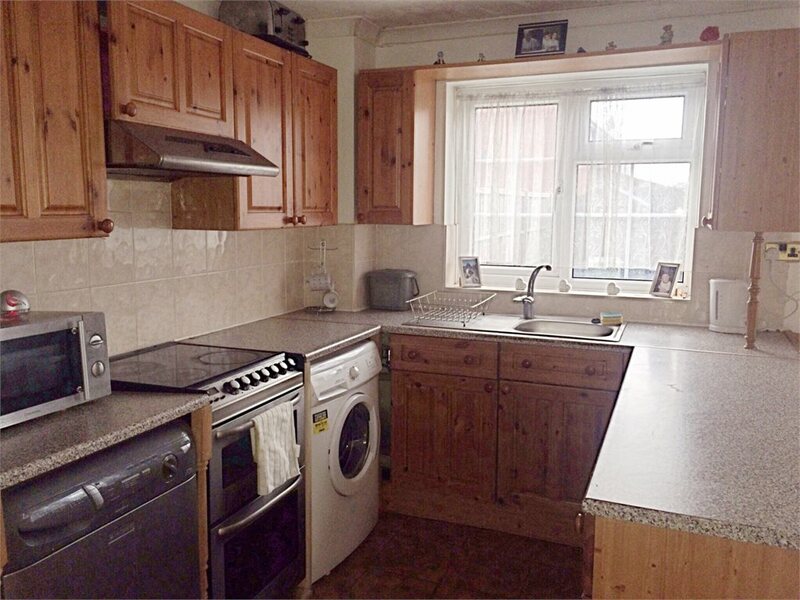 Fitted range of units to eye and base levels with roll edge work surfaces over to match, inset single drainer stainless steel sink unit with tiling to splash areas, plumbing for automatic washing machine, radiator. Stairs from entrance hallway, fitted carpet to stairs and landing, built in cupboard housing combination gas boiler. Re-fitted suite comprising wash hand basin, low level W/C, panel bath with mixer shower over, fitted shower screen, part tiling to walls, heated towel rail, tiled flooring, double glazed window to rear aspect. Boundary wall, pathway to front door. Patio, remainder is mainly laid to lawn.